Challenge your friends, make a difference and help build futures for kids and adults living with cerebral palsy. 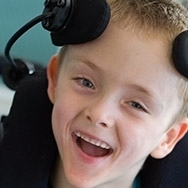 Fundraising with friends, sporting team or a club you belong to - such as Rotary, Lions or Scouts - is a fun and easy way to raise money for Cerebral Palsy Alliance and also raise awareness about people living with a disability. We can send you some Cerebral Palsy Alliance balloons and tattoos to help add a touch of green (for cerebral palsy) to brighten up your event and promote your fundraiser. We help you bank the money afterwards and send your organisation a certificate. Below are some tried and tested ideas.. Of course you are welcome to fundraise in your own unique way too! 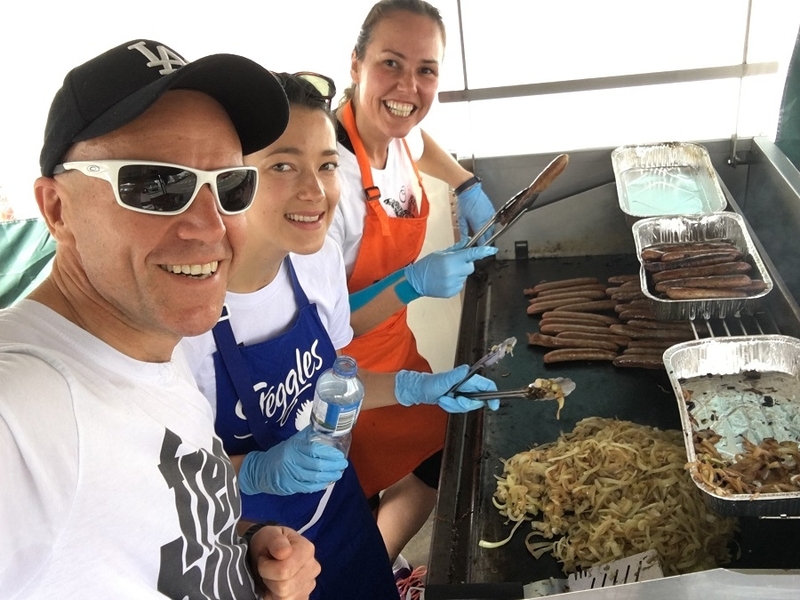 Hold a sausage sizzle with your sporting or community group and ask for a gold coin donation. Bunnings stores are also very happy for you to host a BBQ at your local store, so why not approach them to see when they have a free weekend. 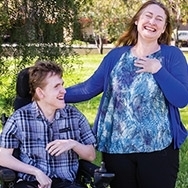 Cerebral Palsy Alliance can help you with the necessary paperwork. Local supermarkets will often donate the food for your BBQ. Host a trivia night at your local pub, hall or other venue and invite all your friends, family and work colleagues! Charge an entry fee for the night and you could also include a raffle to help raise extra funds. Local businesses are great to approach for their support. Invite all your friends and family over for dinner and charge an entry fee. Let people know their money is going directly to Cerebral Palsy Alliance. You could also include a raffle and try and get some prizes donated. Guests can donate straight to your fundraising page or donate cash. 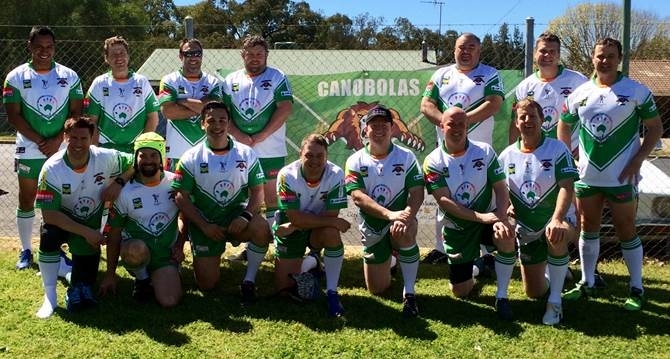 The Canobolas Roar rugby league masters team proudly support Cerebral Palsy Alliance at each of their games, wearing our logo on their jerseys and holding BBQs and other fundraising activities. One of their players, Neville, lives with cerebral palsy. They’ve raised $1500 for us so far!